<Fuji X100s. Commercial worthy? Here is the video. APD : The New King. 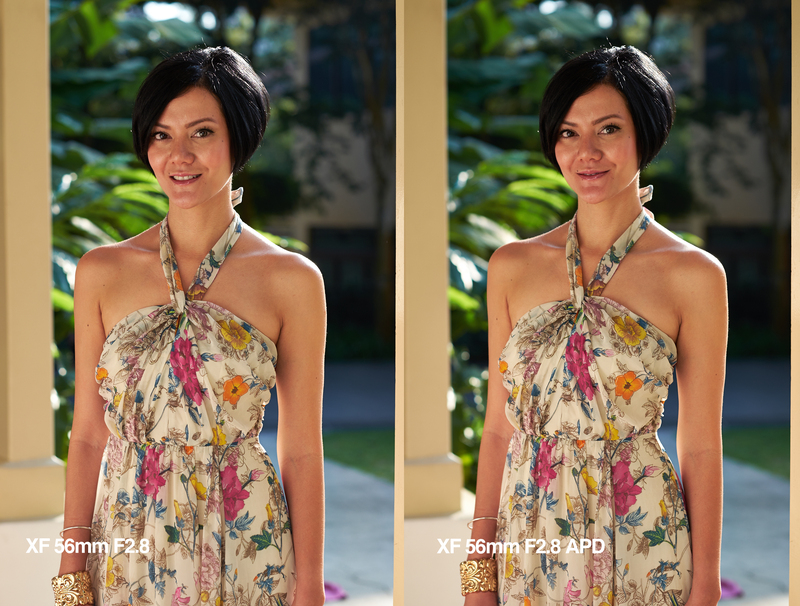 In the colorful kingdom of Fujifilm; there live a Portrait King. Its name; the XF 56mm F1.2R. name. Pretty small and lightweight compere with its full frame system from other kingdom. a new King with a slightly longer name. 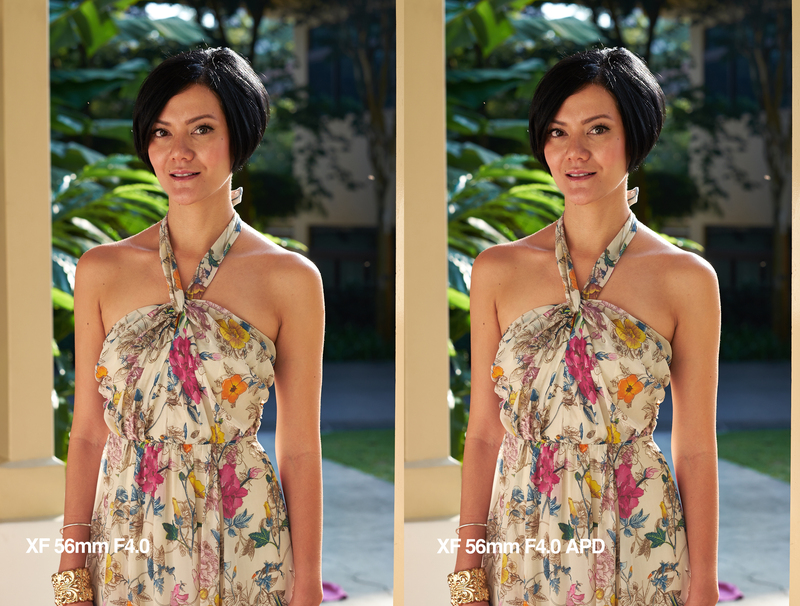 between this 2 great lens from Fuji and let you make your own decision. to a more three-dimensional result. Next “major” difference will the the AF. Will be slower because of the added filter? 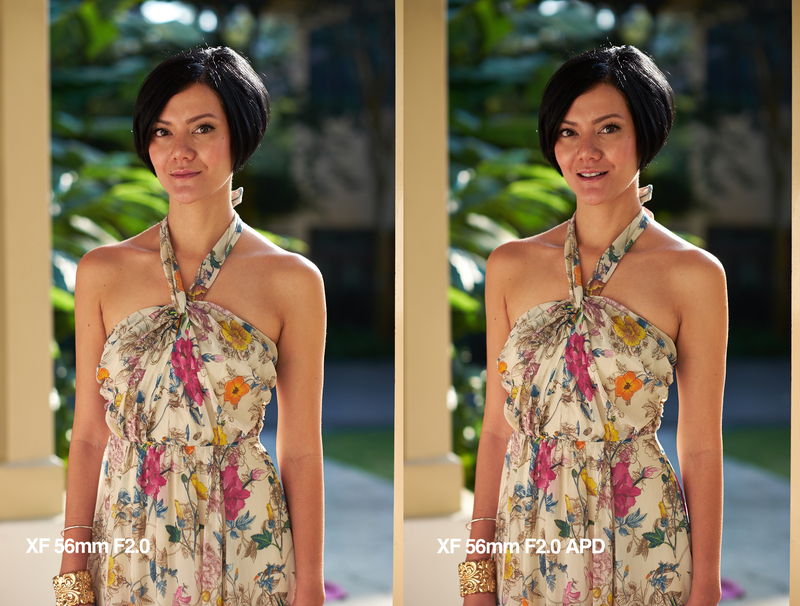 Below are some product and portrait to show the differences between the 2 lenses. in this two lenses I have not just taken the shot wide at F1.2 but all the way to F5.6. that extra sharpness,contrast plus a even creamer bokeh means a lot to my final photo. Will I get the APD? Its will be a resounding YES. A new Fuji king is crown; at least for me. Thanks for this comparison! 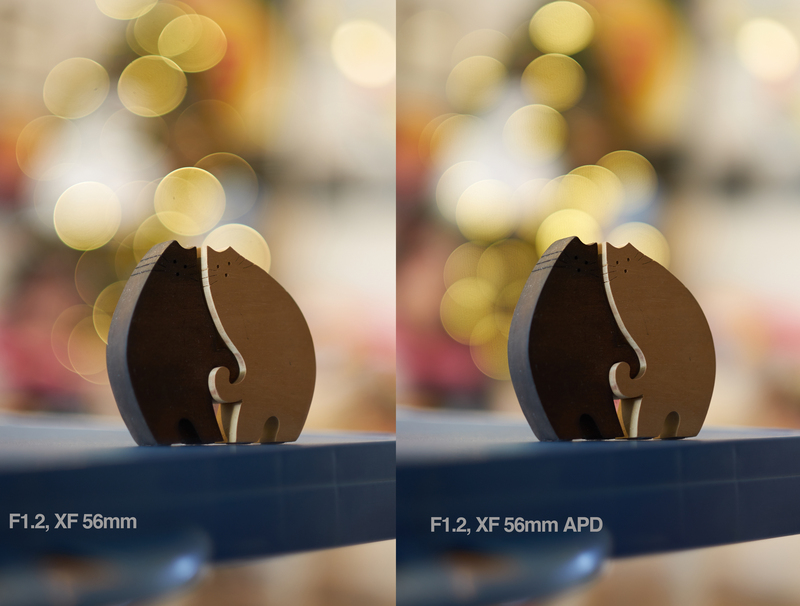 It appears (at least to my eye) that the APD lens is slightly darker at the same aperture settings than the non-APD version. There must be a wee bit of transmission loss. 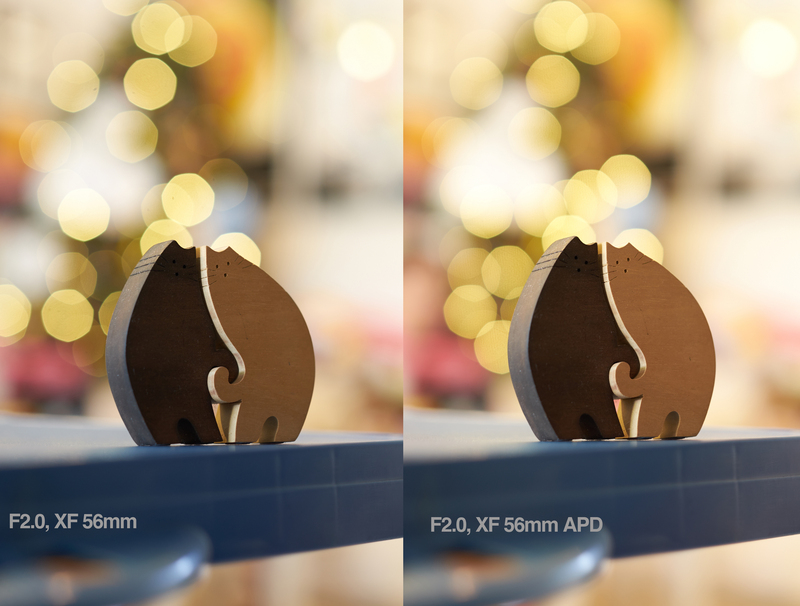 The bokeh is noticeably better at 1.2 on the APD. Thanks again for posting this helpful comparison. Thanks for this, it’s great to see some comparisons. I would sure like to see this lens. The only thing though, not sure if it’s my screen, but nearly all of your shots look underexposed to me. Hello there, thanks for you heads up. Monitor is one of the headache we all face. will help you find the 56mm that best suit your needs. Have a good day ahead Ian. Hey ! thanks for the comparison and those great photos . I am actually buying a xt1 GS edition later this month from Singapore. So i am bit of confused with the price of the lens here . 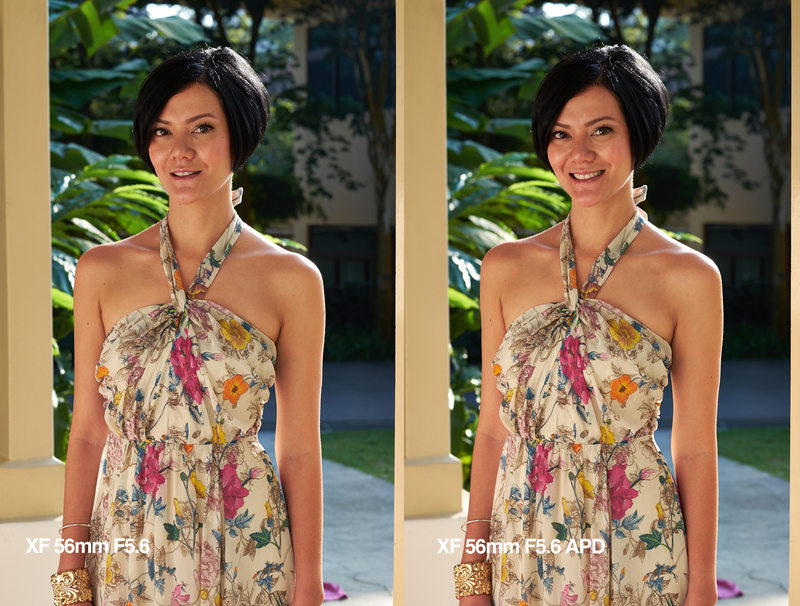 how much did the 56mm f1.2 APD cost u ? photo supplies. Look for Sam and he will be most happy to serve you. Great Shop with best service. I’ll look into that shop . But i don’t exactly know the current price of the original 56mm f1.2R … so i am guessing it’d not be the double price of the original one . I got my hands on the APD and did some testing on 3 different assignments. A very interesting lens. There are differences in quality, sometimes subtle, sometimes obvious. When I returned it to the person who loaned it to me I was surprised how reluctant I was to give it back. If you would like to see my comparison please follow the link below. There are three pages in all.